My first submission. 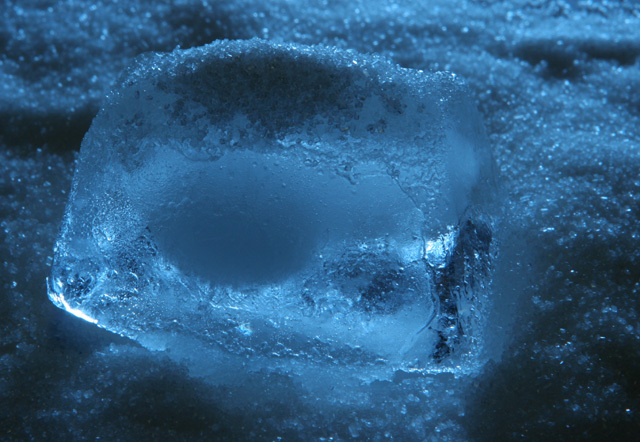 Just an ice cube with "snow" (sugar) around it. I wanted to give the shot a cold feeling so I used a flash unit covered with blue tissue paper as the main source of light. I like the shadowing in this photo, you can feel the cold through seeing this image! Nice shot, can almost feel the chill. Proudly hosted by Sargasso Networks. Current Server Time: 04/23/2019 04:28:35 PM EDT.